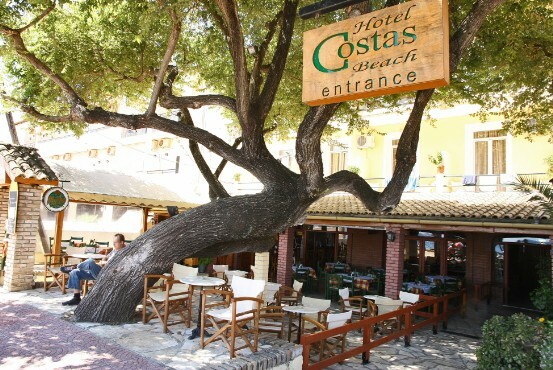 Costas Beach hotel is a family run business samll hotel. 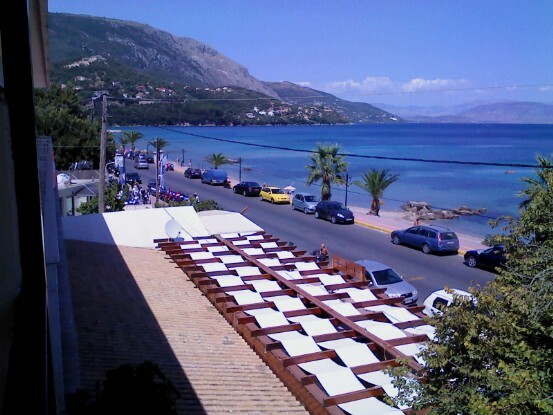 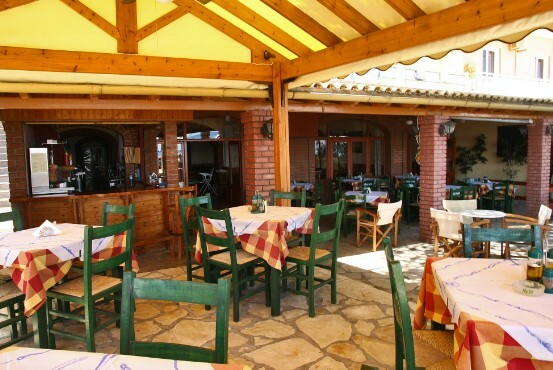 It is a small standard hotel just front of Ipsos Beach and close to the night life . 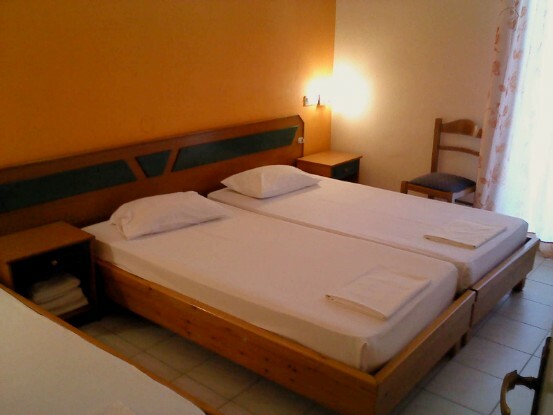 Rooms with shower/WC, air-condition, mini fridge, TV and balcony.